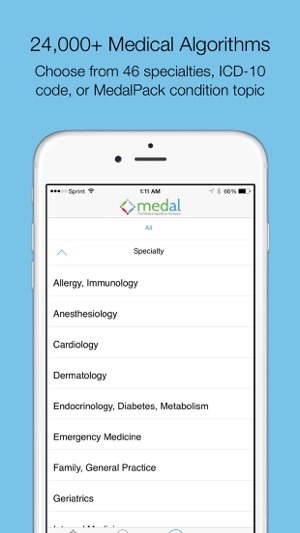 Explore our vast collection of medical algorithms, covering nearly every medical specialty. 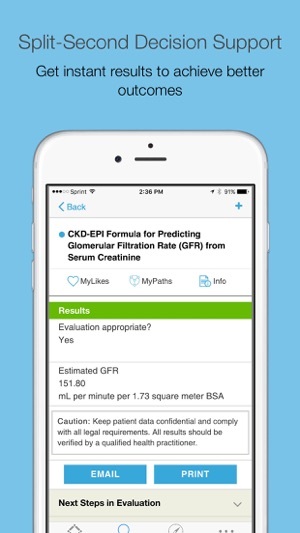 These powerful, effective, peer-review based clinical decision support tools are a must-have resource for healthcare professionals. The full collection includes more than 25,000 analytics, covering diagnosis, therapy, and monitoring of health conditions along with many more clinical topics. Sign up for an account on our website to access the collection. Each day, more calculators are made available through our iOS app and website—making it easy to reference and use the collection whether you’re in the office, at the hospital, or on the move. 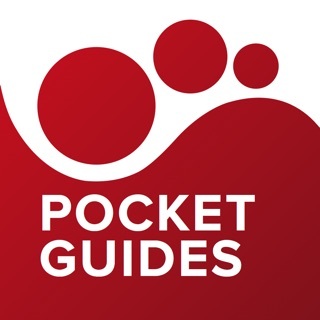 Download this app to instantly access more than 25,000 medical calculators and algorithms. Largest collection available worldwide. -Each calculator contains PubMed links to the original scientific paper and the complete formula is also outlined. 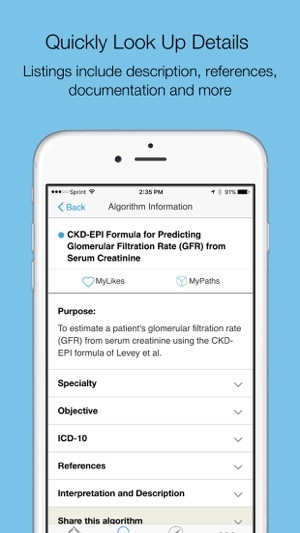 With this app, I have an incredible amount of clinical knowledge in nearly every area of medicine in my pocket. I use it nearly every day to look up unfamiliar and rare conditions or get detailed information on gold standard clinical approaches to 1000's of conditions. 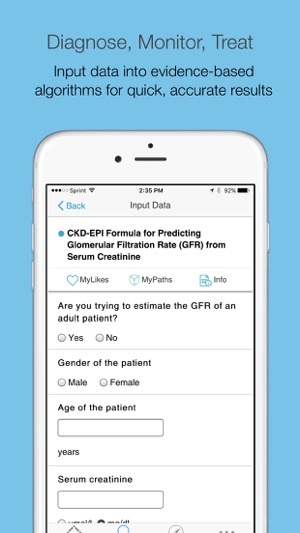 The app is really easy to use, the interface is good and I must say, this is one of the most useful medical apps I have found in the app store. 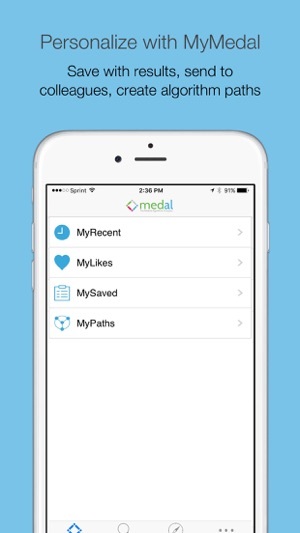 Great app for docs to better care for patients. Also great to reference to insurance companies to get them to cover tests/imaging. Referencing evidence-based algorithms helps a lot! I downloded this app and when I tried to register it just says "Registration error: error occurred during registration". It offers absolutely no methods to fix it. I downloaded the app but it's USELESS because it won't even let me register. Fix this and I might consider giving 5 stars instead of 1.